Many people head to Las Vegas vacations or gambling riverboat adventures and once there, skip the gaming because they fear the games are too hard to learn. Live casinos are fun but often the fast-paced and noisy environment—along with the crowds beside each table can be intimidating. For first timers, the online casino gaming environment is the perfect atmosphere. Here are the best online games for beginners. 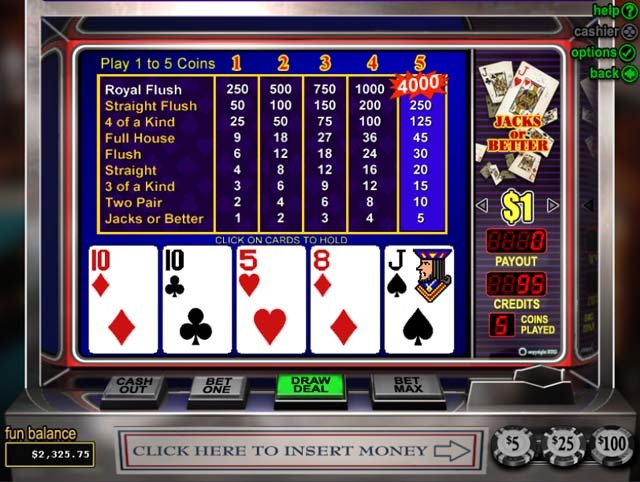 If you’re looking for a very easy, yet exciting game to play, online video poker is the best place to start. Play doesn’t include others and there are a variety of games to choose from—and you can play at your own pace. First, find a great no deposit online casino and browse the types of video poker available. Often it’s best to start with a popular beginner game, Jacks or Better. The game is played just as it sounds, if your final hand contains a pair of Jacks or better like a pair of Queens, Kings or Aces, you win! Of course there are other hands to win even more such as a full house, straight, flush and three or four of a kind. This easy to learn online casino game teaches you how to determine which cards to hold and keep and the more you bet, the more you win. Playing slot machines online is also great for beginners and very often the graphics and sounds are more exciting than those found in traditional casinos. Slot machines have evolved over the years and are more than just matching three 7s or three apples in a row. Instead, online slots offer the opportunity to bet one line, two or more. Some slots come with 20 lines or more to bet on and players can win by matching horizontally, vertically or diagonally. 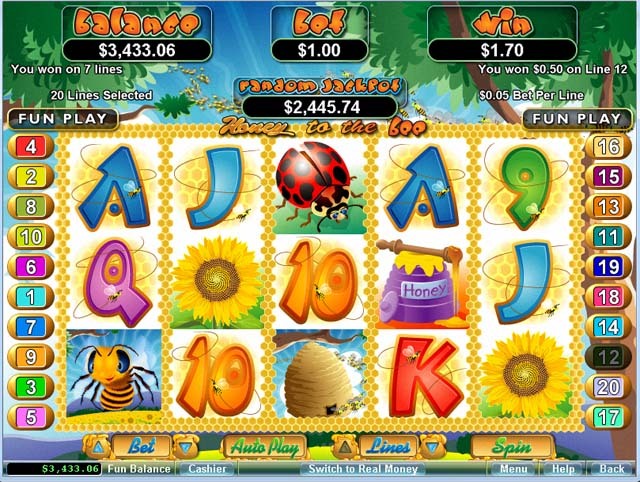 Online slots also offers the chance to learn each game without casino noises and again, you can play at your own pace. Almost everyone knows the basic rules behind Bingo—simply match 5 numbers in a row and you win. Online Bingo is much the same but you can play a variety of cards for more chances to win and change the pace of the game once you feel comfortable. 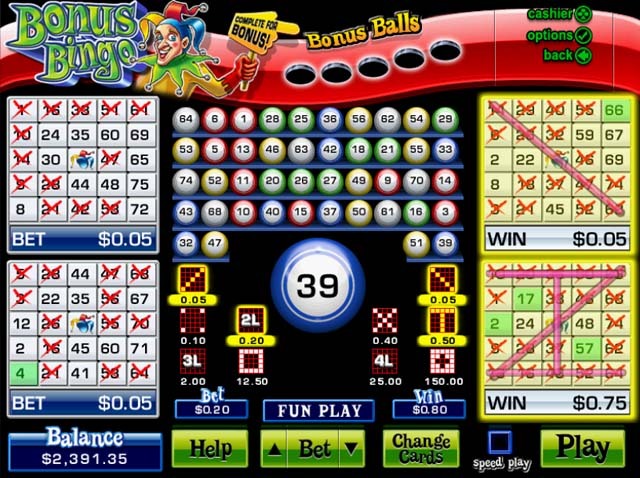 You can also take advantage of making larger wagers and using bonus balls that come with many online Bingo games. Lastly, forget about the distractions because you’ll be playing right in your home. The premise behind blackjack is pretty easy. To win you need to beat the dealer with cards totaling 21 or as close to 21 without going over. 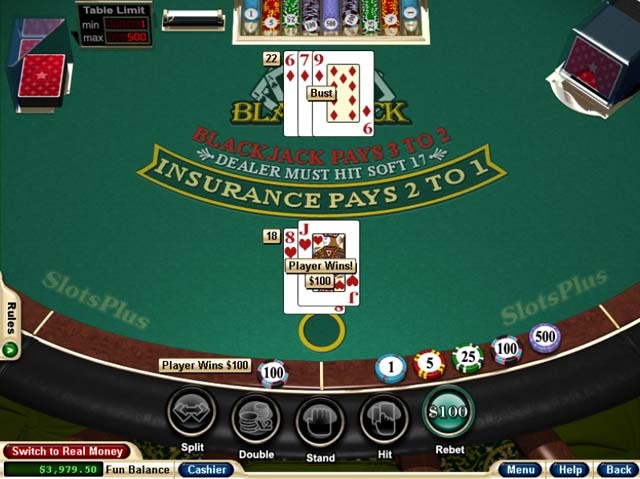 Playing online blackjack helps you learn the game without crowds pushing you on what to do or an annoying know-it-all telling you when to hit or stay and how much to bet. Online blackjack can be a slow or fast-paced game depending on your personal choice but for beginners, it’s a great game to learn. Build your confidence level and soon you’ll learn how to split hands and double your bet. The online casino world is a great place for first timers who want to learn on their own before jumping in and playing online games with others. Try one of these games and learn the rules and then step up to the next level of playing with others from around the world in the online casino arena.